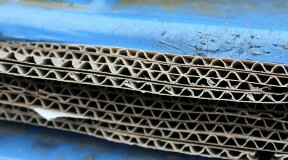 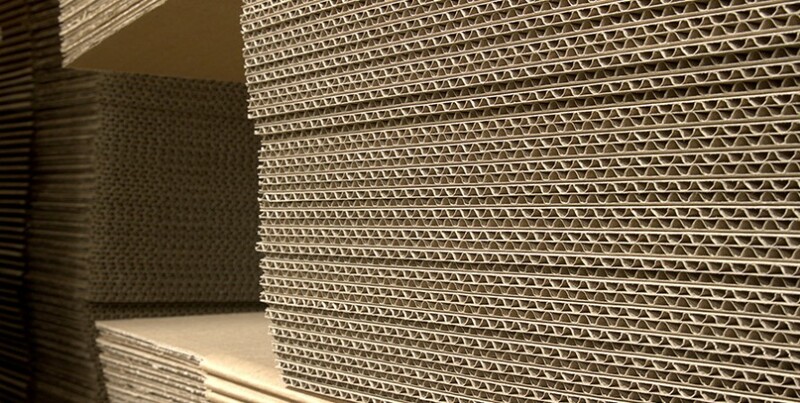 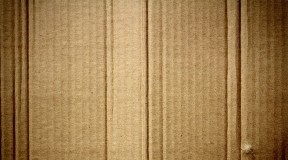 The production of corrugated board involves a complex manufacturing process, fluting paper and gluing it to flat web paper under the influence of heat. 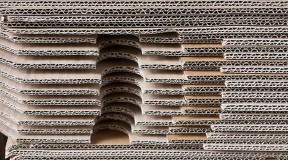 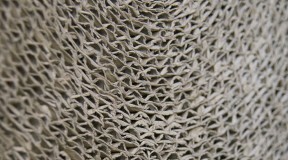 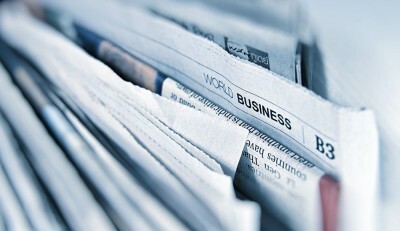 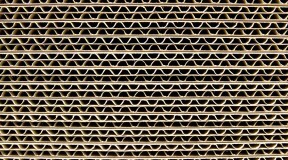 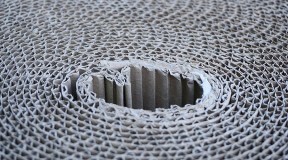 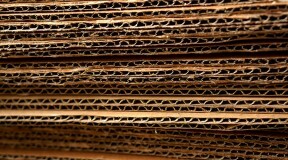 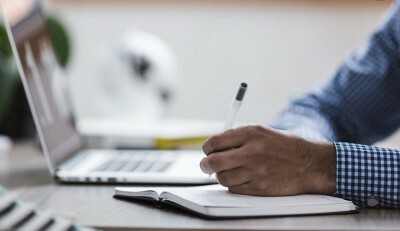 Creating a single, double or triple paper combination creates a firm corrugated construction providing an environmentally friendly, stable cellulose product for the primary production of packaging products. 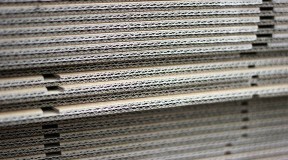 High performance corrugators, with up to 150 meters length and 500 tons weight, yield daily production capacities up to 50 000 m2per hour. 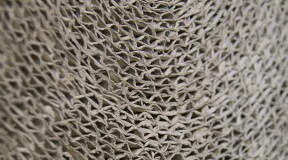 Meanwhile, they must run perfectly and without malfunction under influence of heat, humidity, glue, dust and paper deposits. 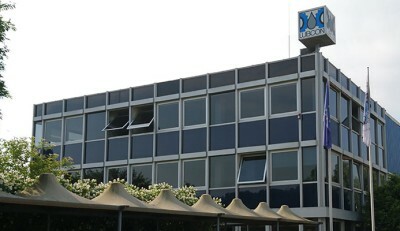 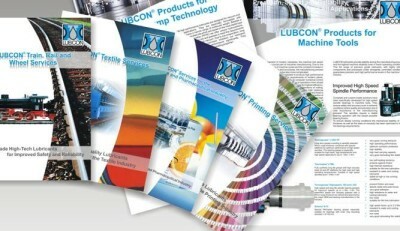 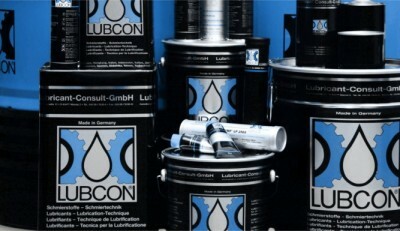 In collaboration with corrugating machine manufacturers, LUBCON succeeded to compile a lubricant assortment that meets all lubrication requirements in corrugating. 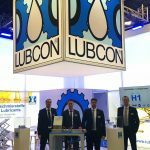 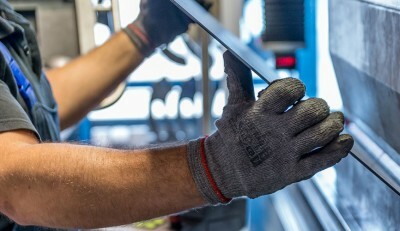 LUBCON high-performance lubricants protect machine components against wear, prevent downtime, extend service life significantly and minimise operating costs by reducing lubricant consumption.